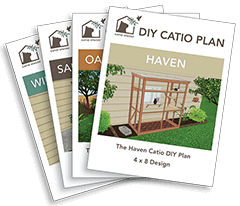 The HAVEN DIY Catio Plan by Catio Spaces is a compact, 3-sided catio ideal for a garden, patio or deck. If you have limited space, the Haven maximizes vertical height with shelves and perches for your cat’s enjoyment. 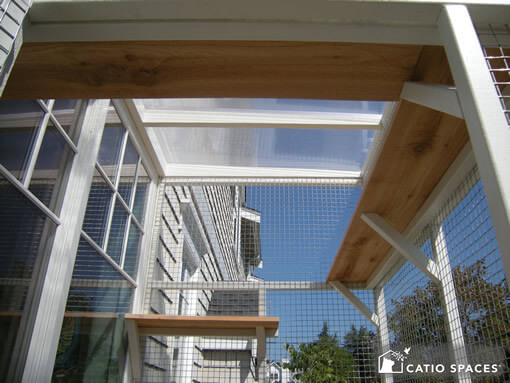 Catio height allows cat access through a window or door. 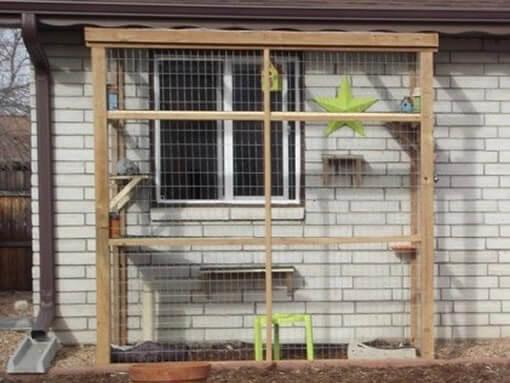 Available in 3x6 and 4x8 catio plan sizes that feature a polycarbonate or wire mesh roof option. Plans are a PDF download. Includes easy to follow diagrams (materials not included). 10% is donated to an animal welfare organization. 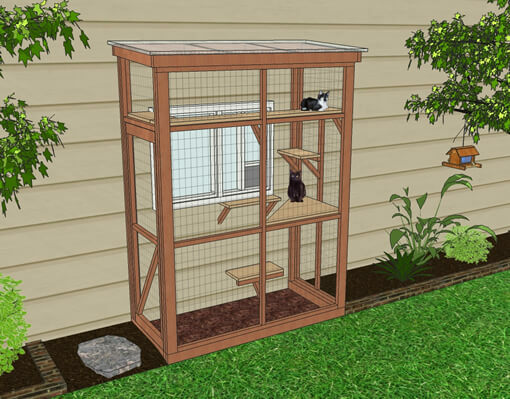 DIY Catio Plans are a PDF Download. Materials are not included. You don't need to be an experienced carpenter! 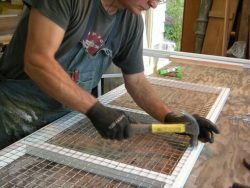 or hire a carpenter to build the catio plan for you. 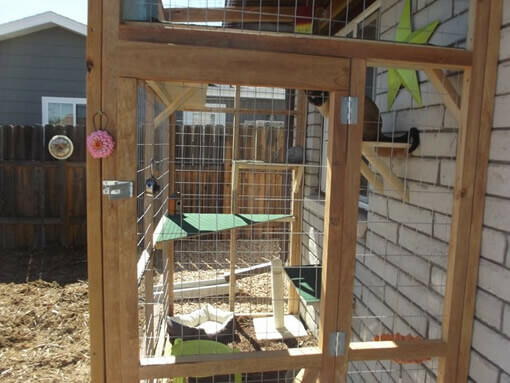 SAVE TIME & MONEY by taking the guesswork out of building a catio with our award winning DIY Catio Plans! 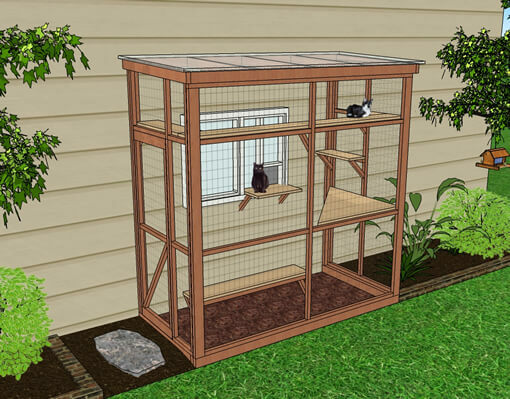 The Haven DIY catio plans feature roof options including a wire mesh, fully-covered polycarbonate roof or a combination of both. Catios can be painted, stained or left natural to complement your home. All catio plans are designed for the average person to make the process easy-to follow and rewarding to build. No digging and setting posts in cement! 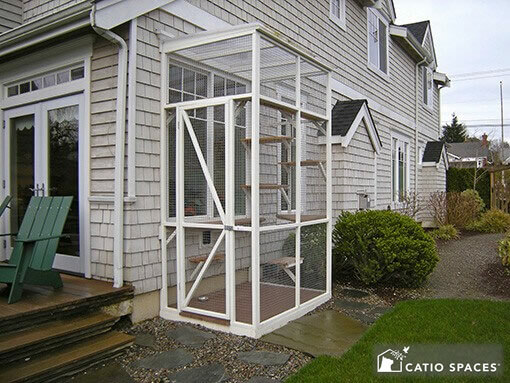 Catio height allows cat access through a window or door. 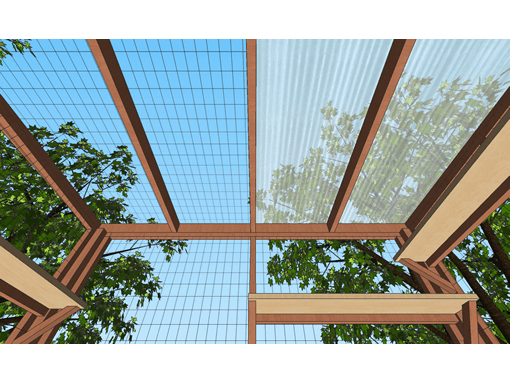 Dimensions for the polycarbonate roof option includes a 1 1⁄2”overhang on the front and sides. 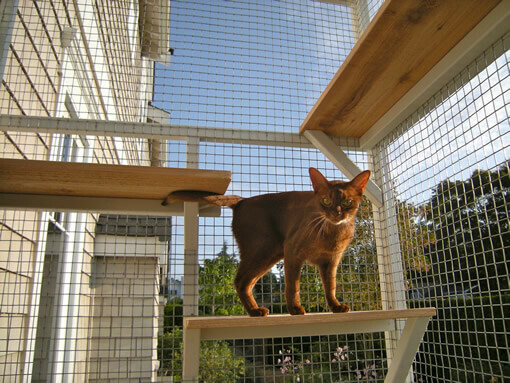 Catio height can also be reduced by burying the 4x4 ground frame or reducing panel height in 3” increments. 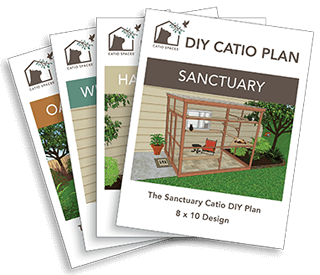 You’ll receive a pdf download of your catio plan so you can get started right away! 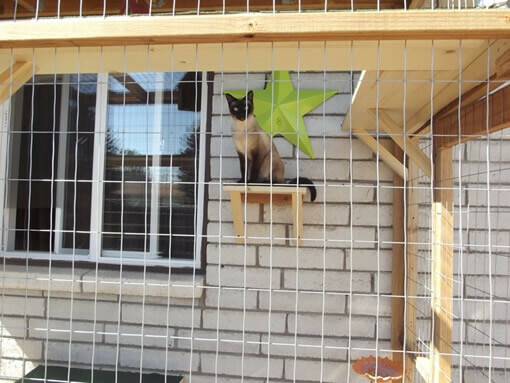 Order your DIY Catio plan today! 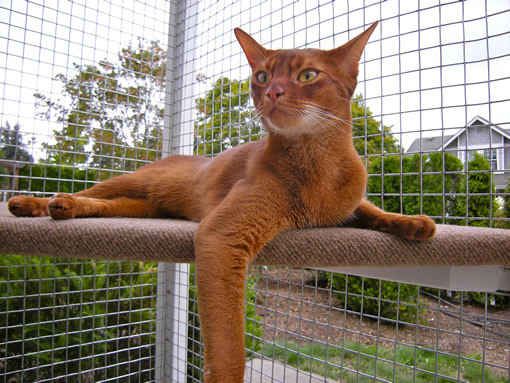 Want us to design your dream catio?  If you live in the Greater Seattle area we can design + build your catio for you.